Oliver Munnik joined Seamus Allardice at Bootleggers in the Cape Town CBD to discuss the inaugural #SpurFest. 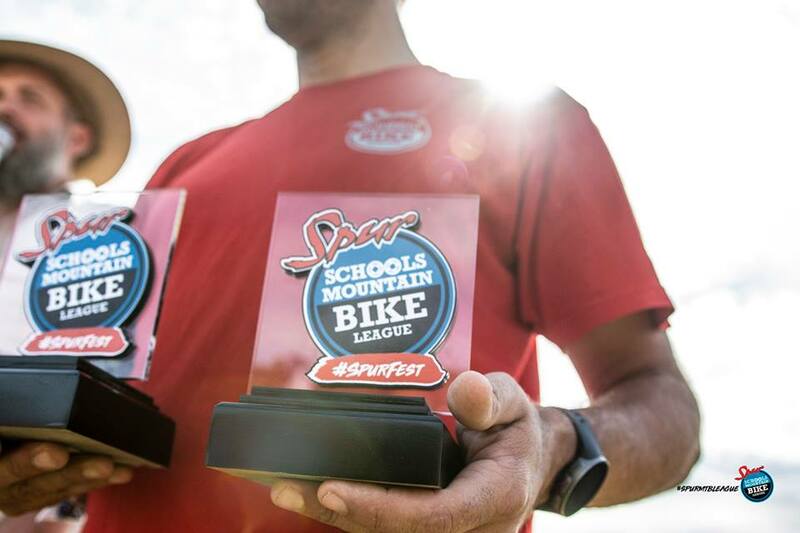 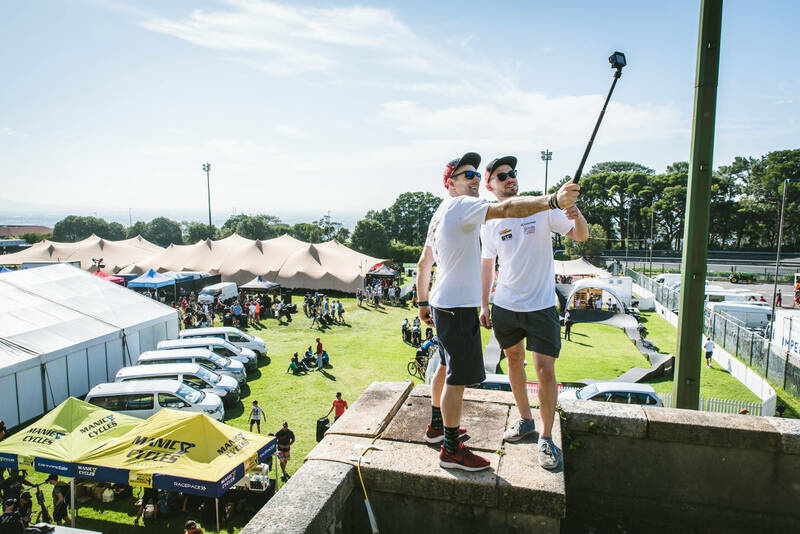 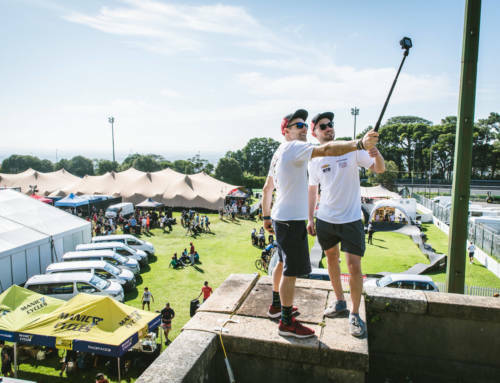 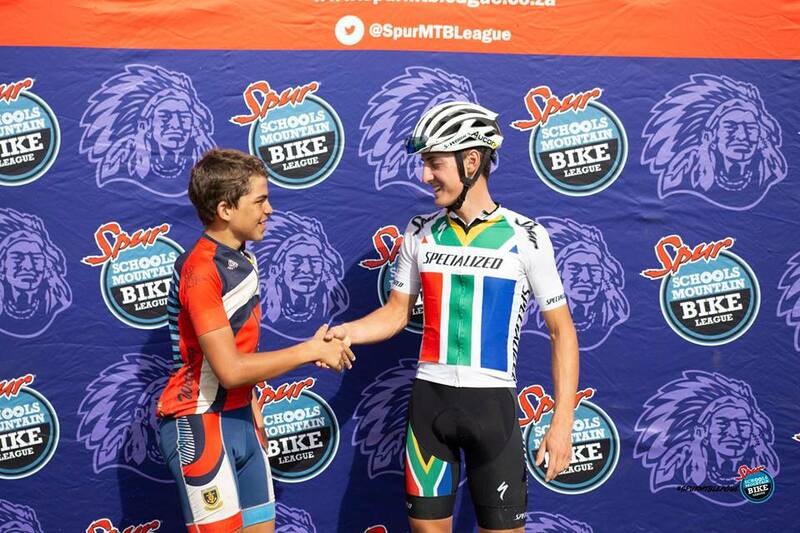 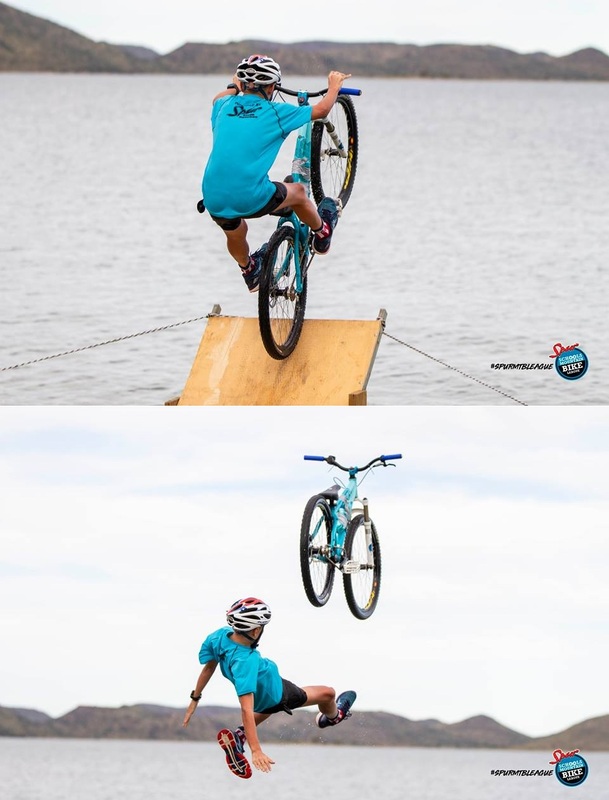 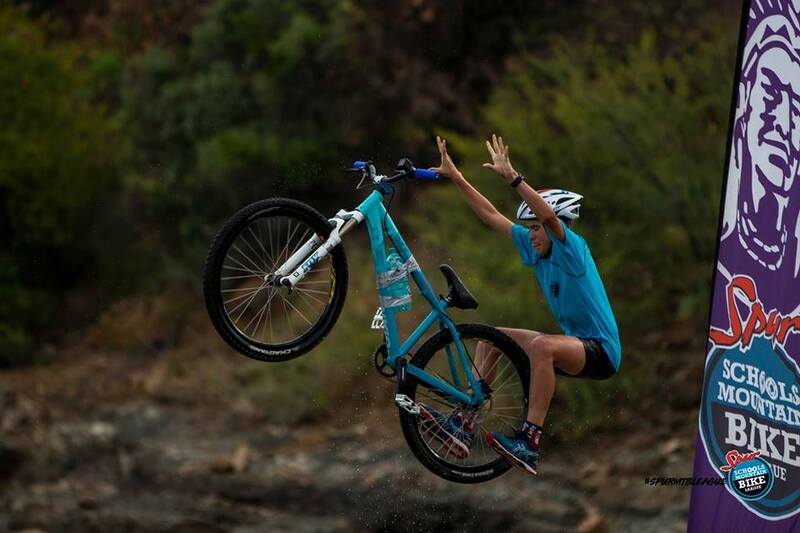 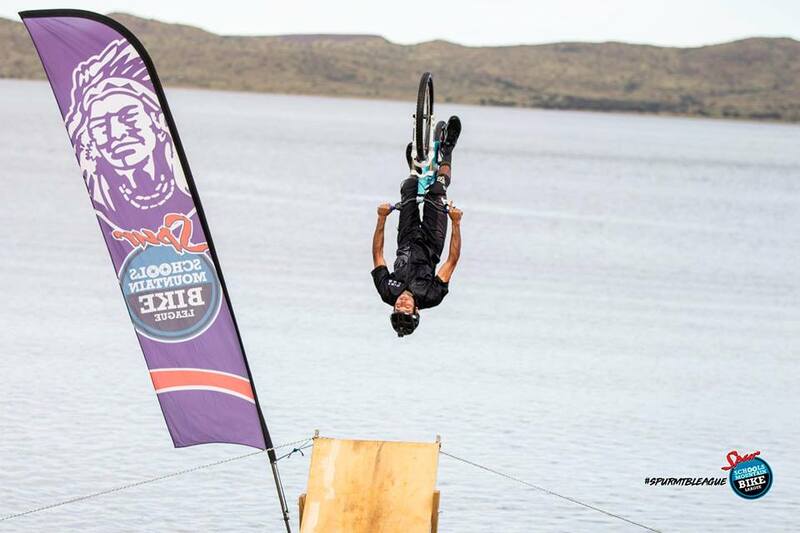 Organised by Meurant Botha and AmaRider #SpurFest is part of the Spur Schools’ Mountain Bike League and is modeled on the Dirtopia Festivals of the early 2000s. 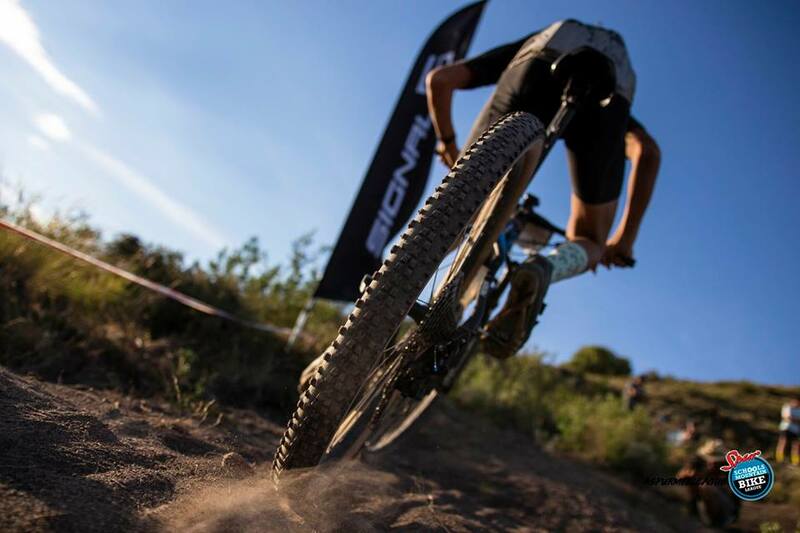 To find out more visit www.spurmtbleague.co.za. 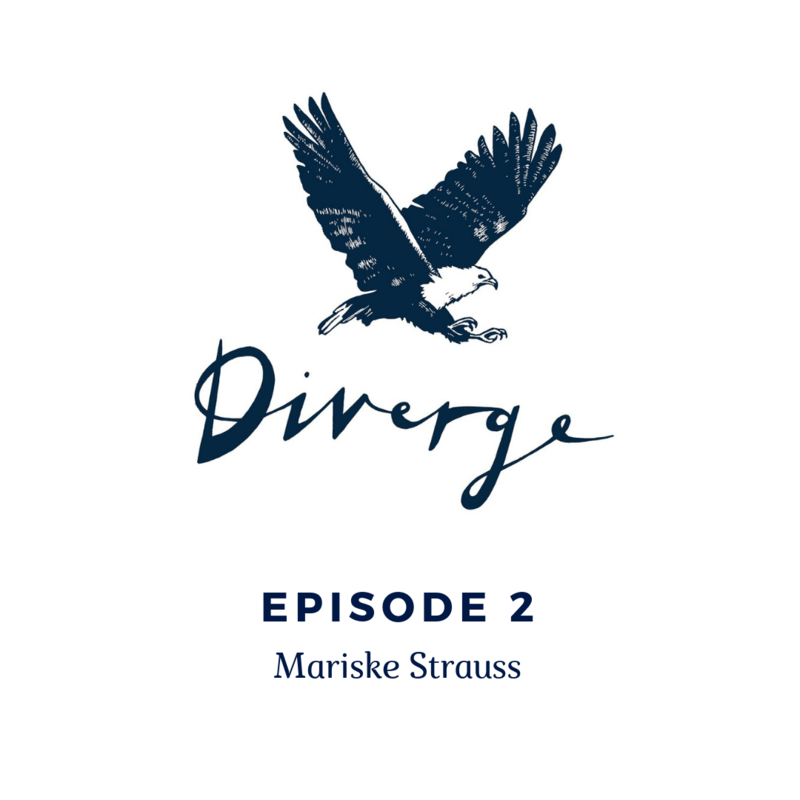 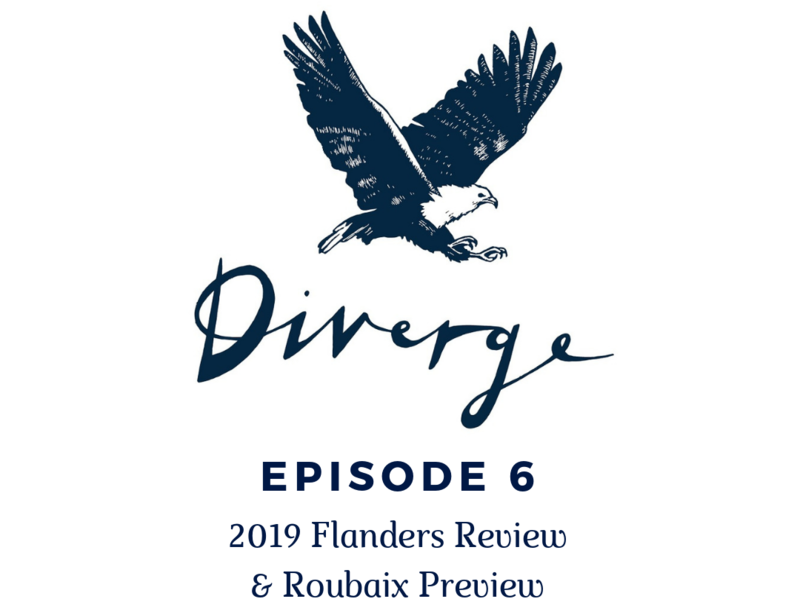 Subscribe to the Diverge Podcast here.